Critics embrace Dworkin’s opus on truth, morality, and justice. 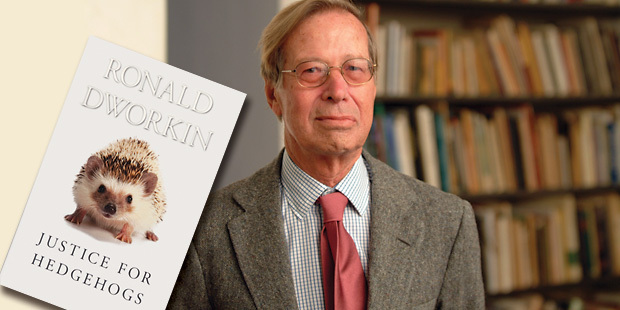 Frank Henry Sommer Professor of Law Ronald Dworkin published his most comprehensive book, Justice for Hedgehogs, in January. It is an ambitious and wide-ranging exploration of moral, legal, and political philosophy. This spring Dworkin’s arguments were challenged in some academic corners, but overall the book has met with critical acclaim.